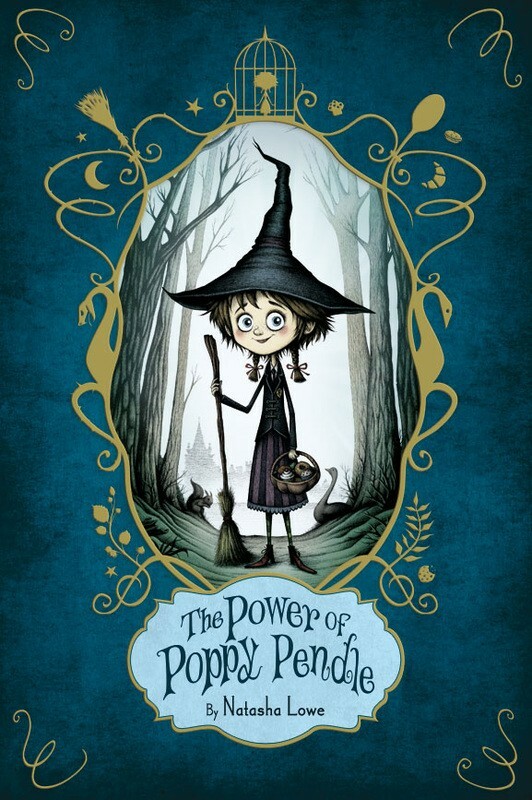 Ten-year-old Poppy, born to ordinary parents, has inherited coveted witch power. In Poppy's world, witches work for good and are much valued, but Poppy does not want to be a witch -- she wants to be a baker, and she is extremely good at baking. 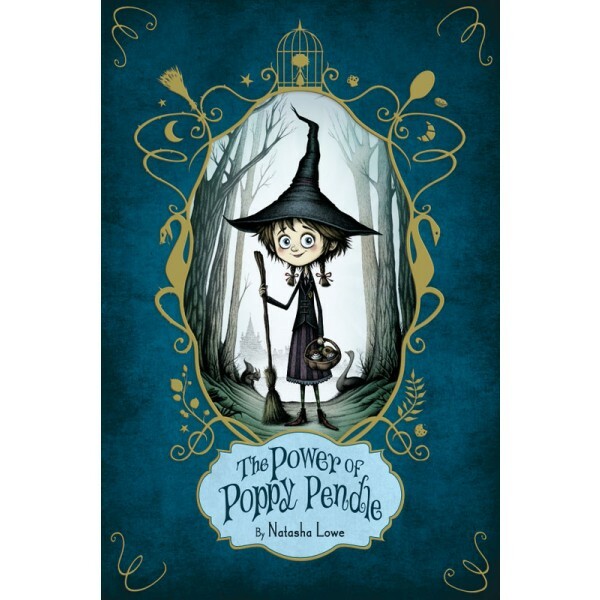 Her parents insist Poppy follow in the footsteps of her great aunt, a famous witch, but Poppy has plans of her own. Fans of this story can read the sequel, The Courage of Cat Campbell, which features Poppy's daughter Cat, and the companion, The Marvelous Magic of Miss Mabel.